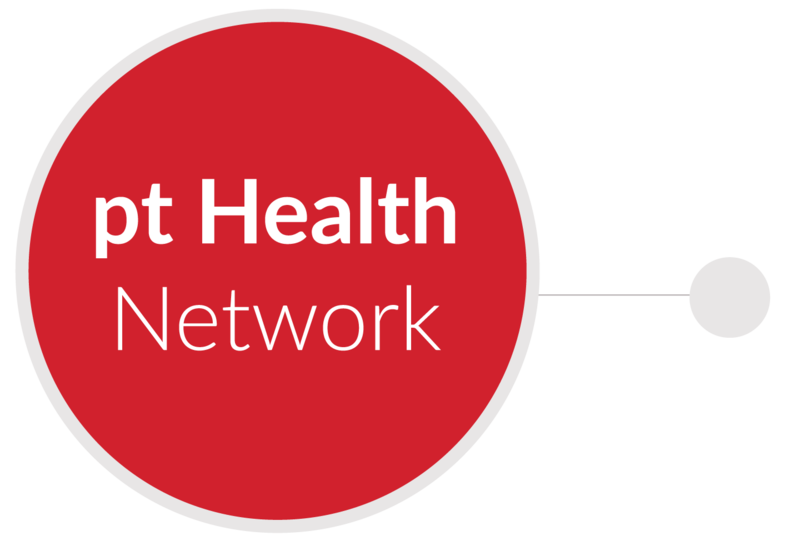 pt Health is a Community Clinic Network with 230 corporate and network clinic locations across Canada. Our multi-disciplinary clinics offer a mixture of physiotherapy, massage therapy, acupuncture, chiropractic care and more. We started very simply in 1995, with one clinic in Bowmanville, Ontario. The founders of that first clinic looked for like-minded clinicians, people with the same dream and the same drive to work together to change healthcare for the better. The clinic network grew, slowly building a collaborative and multidisciplinary model that would support the highest levels of patient-focused care. In 2008, our diverse group of multi-disciplinary clinics united to become pt Healthcare Solutions Corp., commonly known as pt Health. Our company continues to be led by clinicians – our President, Vice President, Regional Managers and Director of Operations are physiotherapists. We stay very true to our clinical roots and our focus is always on delivering the highest quality of care to our patients. pt Health’s journey began in 1995 when registered physiotherapist Mark Cho – our founder – opened his first physiotherapy clinic in Bowmanville, Ontario. Mark became frustrated with the limits that the standard approach to physiotherapy imposed. He wanted to be able to offer complementary therapies that would provide more well-rounded care for his patients. This desire to create a more holistic approach to treatment was the spark behind pt Health and what led to the formation of the company we are today. 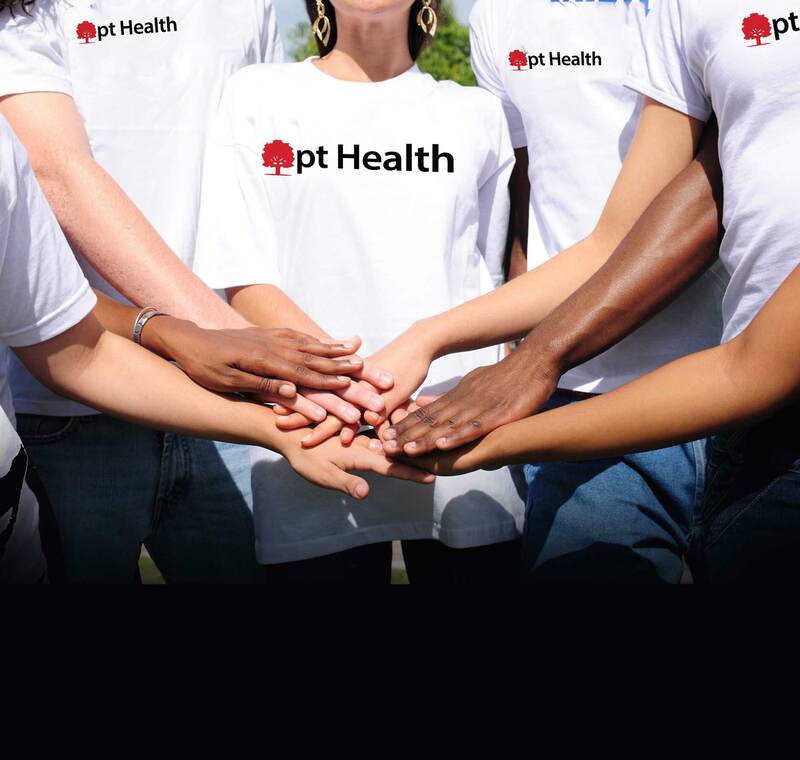 pt Health’s unique integrated health and wellness model puts patients at the centre, and our skilled therapists work together to deliver optimal health care. Team Work Leads to Better Patient Care. 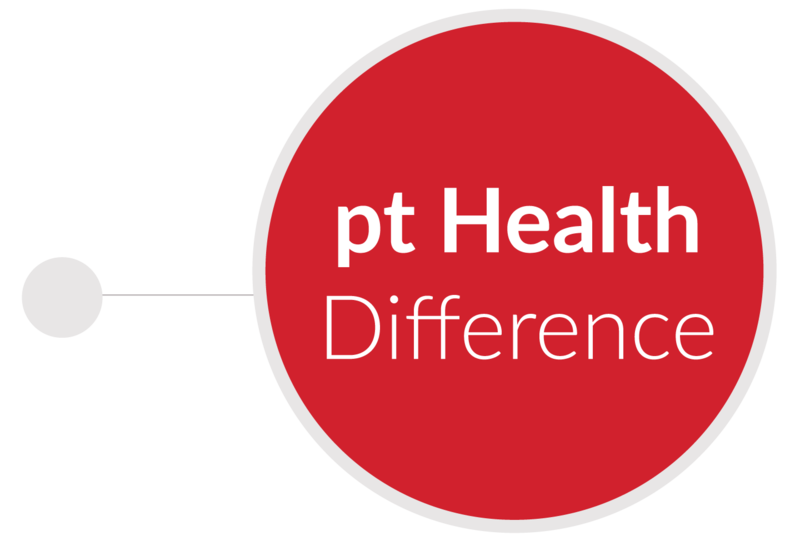 At pt Health, we take a multi-disciplinary approach to patient care. This means that we have different health care professionals working collaboratively at each clinic. In one clinic, we are able to give patients every possible option to help them recover quickly, safely, and effectively. Patient-centric care is the top priority at every pt Health clinic across Canada. With a mixture of physiotherapy, massage therapy, acupuncture, and chiropractic; our clinics offer a unique interdisciplinary approach to treatment. Our teams of clinicians are passionate about providing the best quality care in a welcoming and inclusive atmosphere. Although we are a corporation, pt Health’s community-based network means that each clinic is a reflection of the city or town in which it is located. It’s important to us that our clinics are part of the community. That’s why each of our clinics is unique – it’s not a “one size fits all” model. However, our network also means that we have the advantage of multiple locations – we want to make our services available to as many patients as possible. We’re able to book appointments from our Patient Care Centre, ensuring that patients get in to see one of our experienced clinicians as soon as possible at the location closest to them. At pt Health, our clinicians are recognized leaders in their fields. Within our clinics, we have a strong mentor-ship culture that allows our clinicians to learn from each other to constantly develop their skills and knowledge. We believe our patients deserve the best treatment possible. That is why our clinicians continue to learn, teach, collaborate, and innovate throughout their careers at pt Health. On a daily basis, more than 3,000 Canadians trust the pt Health network of clinics to provide treatments that are evidence-based and highly cost-effective. Our priority is to help our patients achieve optimal health and wellness. Our skilled professionals are the best in their field. We offer a diverse range of treatment solutions to help patients get well and stay well. 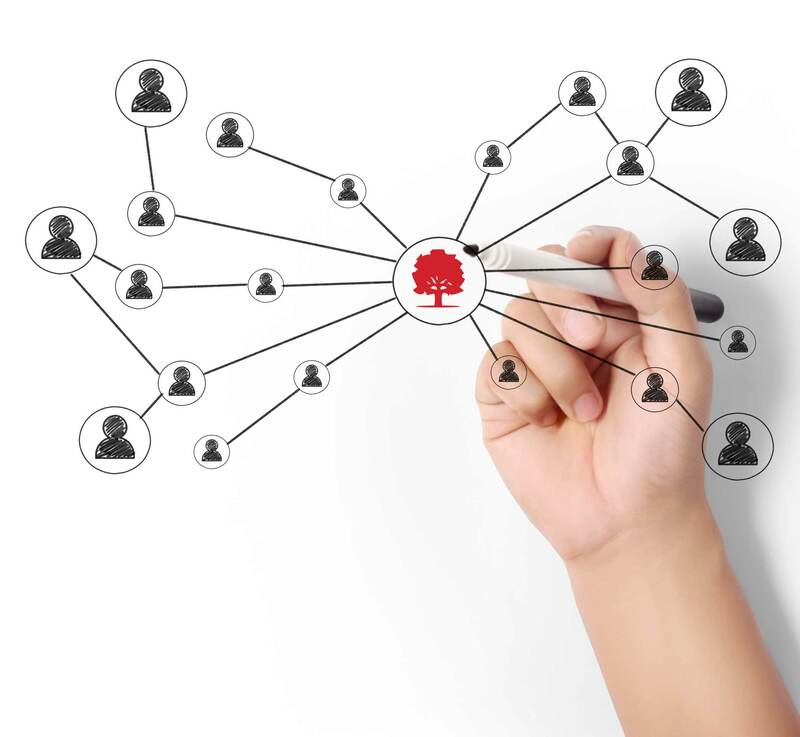 We believe in open and effective communication and we work together with all our referral partners. Because of this, pt Health delivers an exceptional standard of care and satisfies the needs of patients, physicians, adjusters, employers and all other stakeholders participating in the rehabilitation process. Access to an interdisciplinary model of patient-centred care. Exude passion and motivate. Create, maintain, and improve relationships that will push us and those around us to be better. Build trust through both your actions and words. Share openly and for the betterment of those around you. Relationships matter. 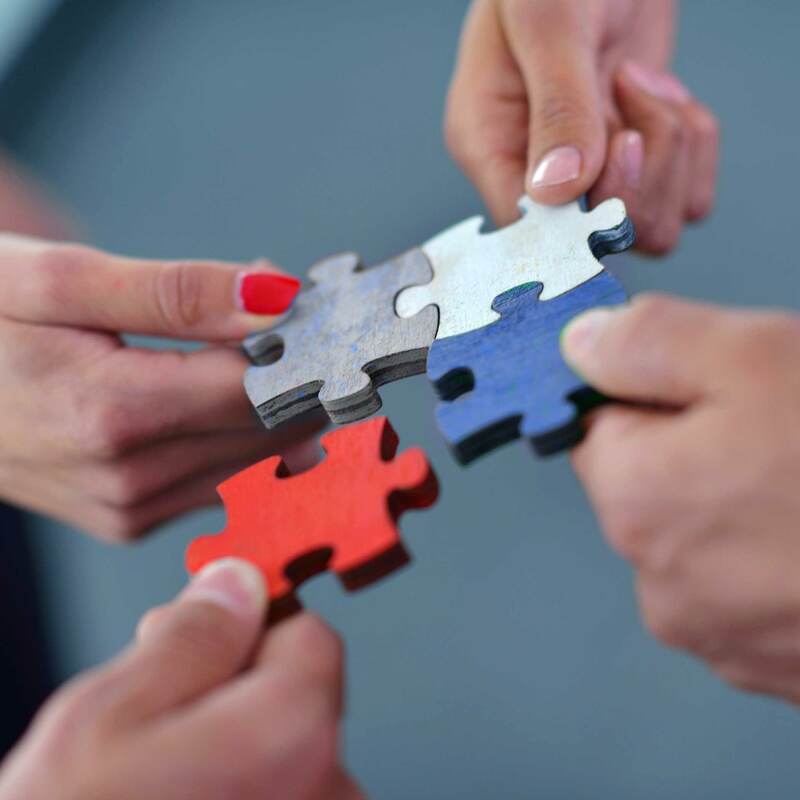 Create total team unity and strength by working collaboratively. Drive for success together. Have a limitless pursuit of enhancing the experience of those around us. Strive to go above and beyond for both our team and our patients. pt Health strives at all times to provide goods, services and opportunities in a way that respects the dignity and independence of people with disabilities. The provision of services to persons with disabilities will be integrated wherever possible. We are committed to giving people with disabilities support and an opportunity equal to that given to others, to obtain, use or benefit from the goods and services provided by and on behalf of pt Health. Accommodation for the needs of people with disabilities will be available during our interactions, including both the needs of our patients and our employees during the hiring and selection process, as well as while working with us at pt Health.